Remember the Sergio concept car which Italian design firm Pininfarina revealed earlier this month at the 2013 Geneva Motor Show? Well, it just might go into "a very limited run of five to six units" at 3 million euros each, Pininfarina chief executive Silvio Angori told Europe.AutoNews.com. 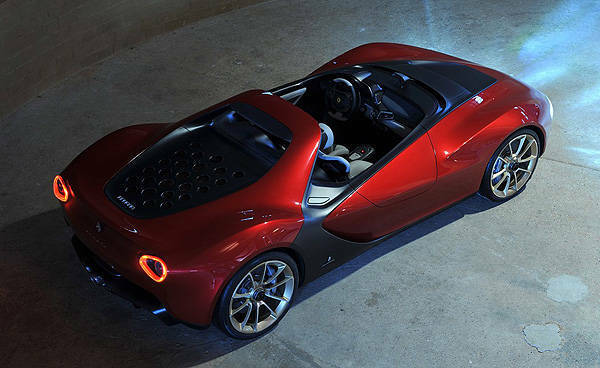 Based on the Ferrari 458 Spider, the Sergio concept takes the open-top, two-seater barchetta form even further by eliminating the windshield and door windows. This, however, presents a problem for the car's owners. 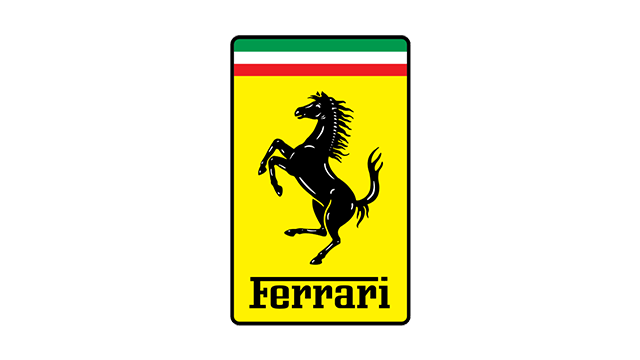 "European homologation rules require people driving in a car with no windshield such as the Sergio to wear a helmet," Pininfarina chief designer Fabio Filippini told the publication. Filippini added that the company already knows how and where to modify the Sergio concept car to make it into a street-legal model, and that a small windshield could be added for buyers who prefer to drive without a helmet. The Sergio concept was created as a tribute to former Pininfarina chairman and chief executive Sergio Pininfarina, who died in July 2012 at 85 years old.